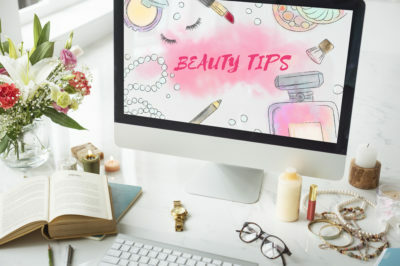 You’ve heard it before, but your beauty regimen isn’t JUST about buying high quality makeup… We all know these routine makeup tips, but too often don’t apply them. Keep reading for my 4 makeup tips we all tend to forget… I promise, your skin will feel healthier and your makeup application will become even easier! 1) Remove your makeup before bed. Everyone wants to achieve and maintain smooth and hydrated skin, yet I often hear brides and clients say they fall asleep with their makeup on. 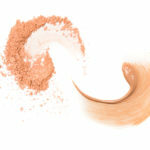 Acne, wrinkles, and infections are risks your taking on when you sleep with a full face of makeup. To be safe, wash your face twice daily, find the best remover or exfoliate for your skin type and let your skin breathe! 2) Use waterproof mascara. What’s worse than getting all dolled up and walking out with black mascara running down your face from the rain? Waterproof mascaras are also a good choice for those who have watery eyes… Not to mention, my brides! You’re bound to shed a tear or two on your wedding day, so waterproof mascara ensures you’ll be photo ready all day and night. 3) Invest in good brushes for application. 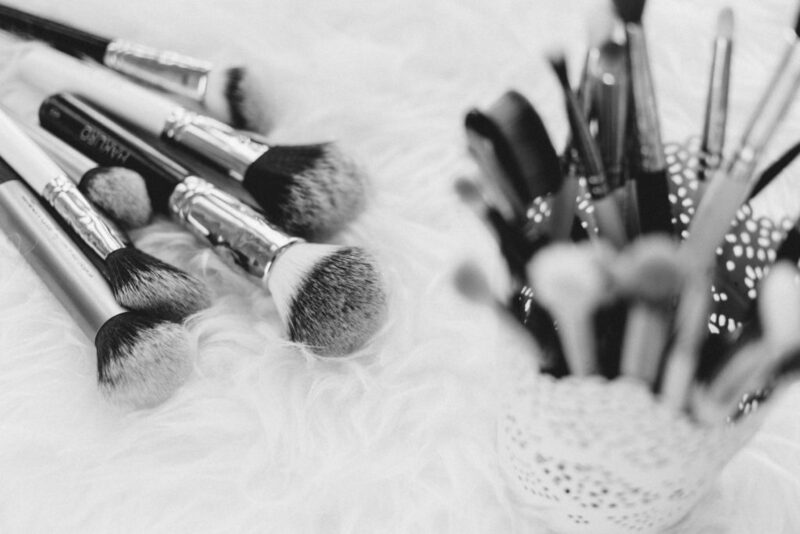 Make up brushes are essential to one’s makeup routine. Eyelid and face makeup brushes really are WORTH THE PRICE. If you want the best outcome for your makeup application, consider new brushes and once you invest in these high quality tools, don’t forget to clean them regularly. We are all offenders of forgetting to apply these beauty and makeup tips once in a while… But you can always start fresh today! P.S. HUGE Thanks to Creative TK Consulting for the blog assist!